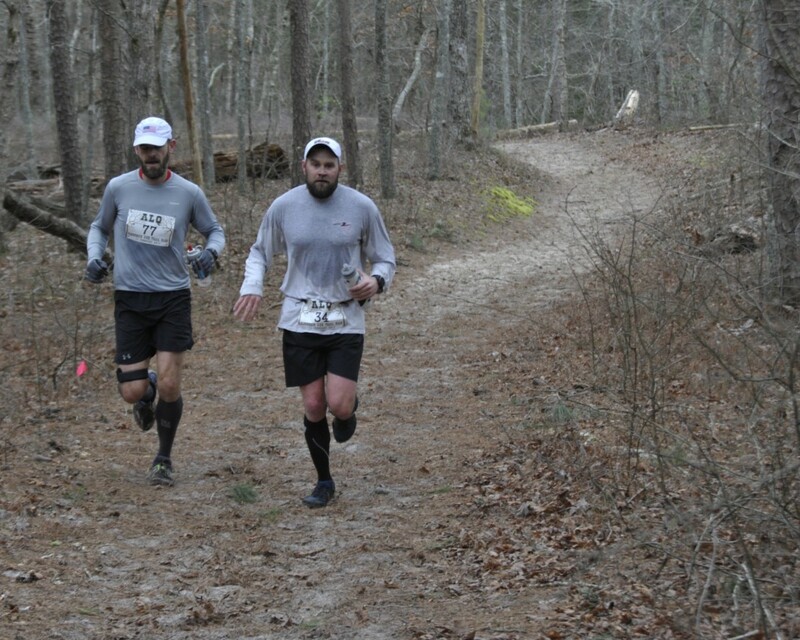 The Algonquin 50k winds through the Chesapeake Forest and Pocomoke State Forest on Maryland's Eastern Shore. The Course is a modified out and back, the middle portion will be different going up and returning. This course is 95% trails. Some single track and some wider. It is completely flat, which should make for a relatively fast 50k. The race will begin and end at Milburn Landing area of The Pocomoke River State Park. There will be well stocked aid stations every five to six miles with water, sports' drink, snacks, food, donuts and something hot to drink at the beginning. Be prepared for cold, rain, snow, mud and possible frozen conditions.